You might be surprised to know that there are actually lots of plants that grow in shade. So if you have a huge shady area at home, then put this area to good use. Here’s a list of 31 amazing plants that you can easily grow in shade. 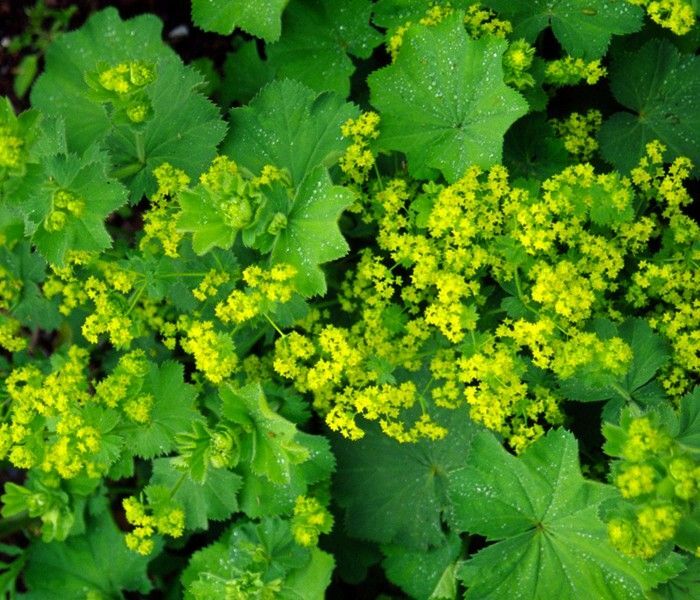 Also known as the Alchemilla, the Lady’s Mantle is one of the easiest plants to grow in your yard. As water falls into its pleated leaves, it will bead up dazzling little flowers. The yellow green flowers usually bloom in early June. As such, they make for a fabulous filler for vases and bouquets during weddings. Furthermore, the Alchemilla is a trouble free and long lived plant that can grow in shades. Forget-me-nots are popular plants that grow in shade and are famous for borders as well. They are extremely easy to grow. Therefore, this is the perfect flowering plant for newbie gardeners. These dainty perennials blooms early summer and features bright blue flowers and small tufted leaves. Another plant that produces beautiful blue flowers is the Anemone Banda Blue. They are perfect for planting along with early flowering bulbs. This is because they help to hide foliage and also makes for a beautiful skirt under deciduous trees and shrubs. The plants can be grown in shade and are happiest in a light and sandy soil. The False Goat’s Beard can make for a perfect focal point for your shady flower bed. Also called the Astilbe, they are recognized for their fluffy and tall plume that can tower above a frilly and fern-like foliage in shade gardens. These amazing flowers can also make for a great companion for other plants that are also shade tolerant. The maintenance of the plant is minimal. In addition, care would require regular and even watering. The annual begonias are known for its many uses in a summer garden, especially in the shaded areas. They are relatively easy to care for although watering is very important, just like with other flowering plants. Although it can thrive well in shaded location, it can also grow under full sun. However, it should be noted that planting the begonias under full sun could stress the plant. It could also make them susceptible to diseases. Therefore, they should not be planted in areas that are exceptionally hot. The beautiful blooms of the Bleeding Heart usually appears during early spring. The heart shaped flowers give life to your garden especially when the bluish green foliage will start to emerge. Caring for this plant is easy. It merely requires keeping the soil to be moist consistently through regular watering. The plant prefers to be grown in an organic soil under a shady part of your garden. 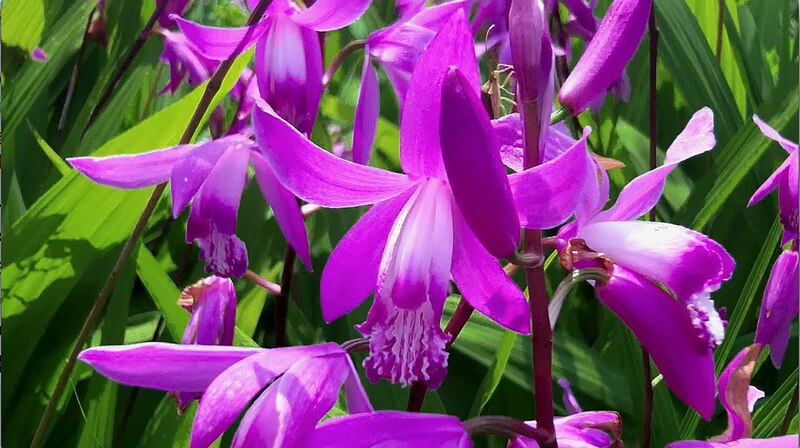 The Urn Orchid, also known as Bletilla, is one of those orchids that love the shade. This amazing ground orchid features large and beautiful purple flowers with upright stems. It is easy to grow and care for and can even be grown indoors. After flowering, the orchids can be moved inside under a partial shade. It is easy to grow Caladiums. These shade loving plants are commonly grown due to their multi colored foliage. It features the shades of white, red and pink. They can be grown in containers and are often clumped together in a bed or used as borders. If you want to grow a stunning flower in your garden, then the coral bells would be a great choice. The plants produce intense variety of foliage color. Therefore, it can give your garden lots of color. Usually grown in wooded areas, the coral bells can also be grown easily in any shaded part of your garden or lawn. This is one of the most beautiful flowering plants that grow in shade. The Cowslip Primrose is one of the most popular household plants in the Europe and in the US. The Cowslip is a hardy species of Primrose that bears upright stems of lemon yellow flowers. The flowers produces a very fragrant scent. Therefore, if you are in need of a sweet smelling and shade loving plants in your garden, then the Cowslip is a great choice. This low spreading plant features a silvery foliage with red, pink, purple or white blooms. When planted on a shady location, the plant can spread very easily. If you end up winding too much of the plant, simply give it a gentle tug. Afterwards, lift a whole section and then you can give it to your neighbor who loves to grow the plant. 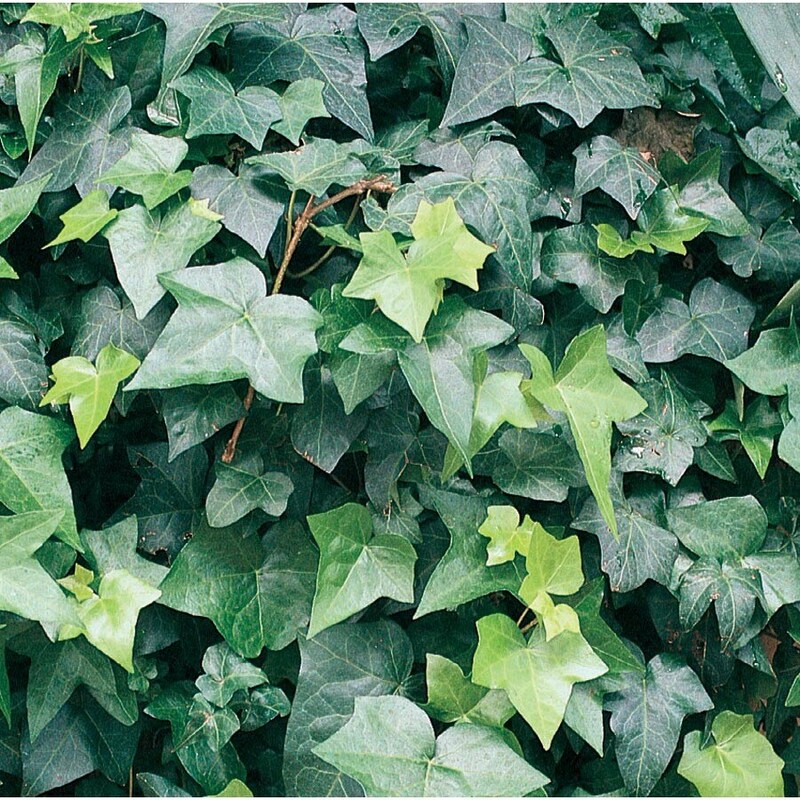 The English ivy plants are known for being a great climber. It clings to just about any surface through its small roots that grow by the stems. The English Ivy care is a snap. Therefore, you can plant it even in hard to reach shady areas without having to worry about the maintenance. 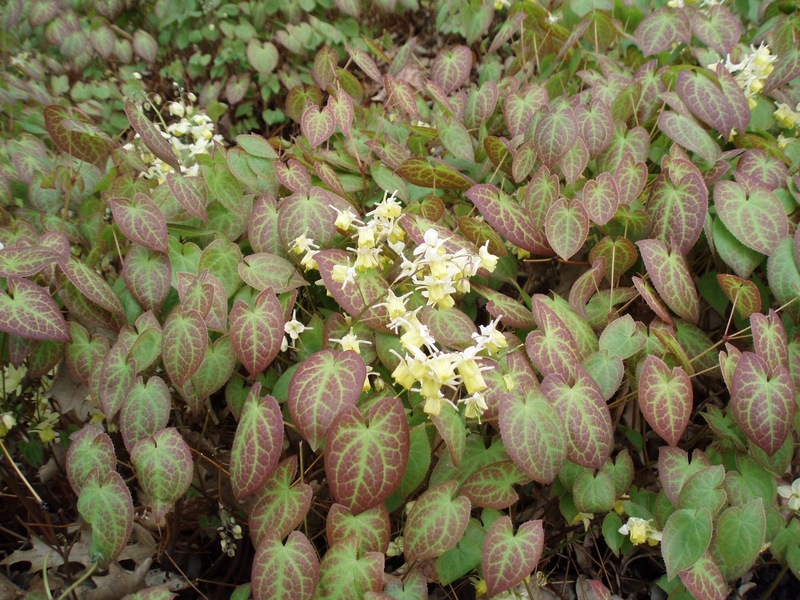 The Barrenwort flowers can thrive well under a full shade. Thus, it can flourish even in the deepest shadows. 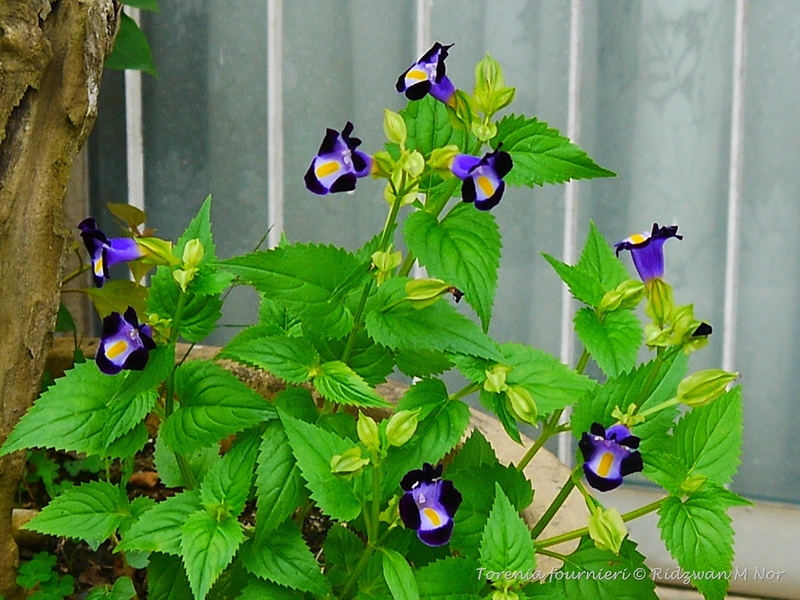 This flowering plant is easy to grow and the flowers will usually die back during winter. However, some of the Barrenwort varieties are evergreen. The plant can benefit from shearing in late winter to help encourage the growth of colorful blooms. The Spurges or Euphorbia, are among the most beautiful shade tolerant flowers to grow. This burgundy leafed plant self sows, although the seedlings can be removed easily. There is also another variety of the Euphorbia that love the shade. The Euphorbia polychroma is a dome shaped chrome yellow flower that blooms in late spring. The ferns are one of those hardy plants that usually reappears even after a tough winter season. These perennials are available in a wide variety of sizes, colors and shapes. They absolutely love the shade. As a result, they are among the most preferred plant for shade planting. It prefers a somewhat moist ground although they are also drought resistant. The Foam flower feature beautifully shaped leaves with matte and foamy texture. For this reason, the plant is called the “foam flower”. It produces bottle brush flowers that are in the shades of pale pink or white. There are also newer varieties now that feature leaf veins that are in burgundy red. 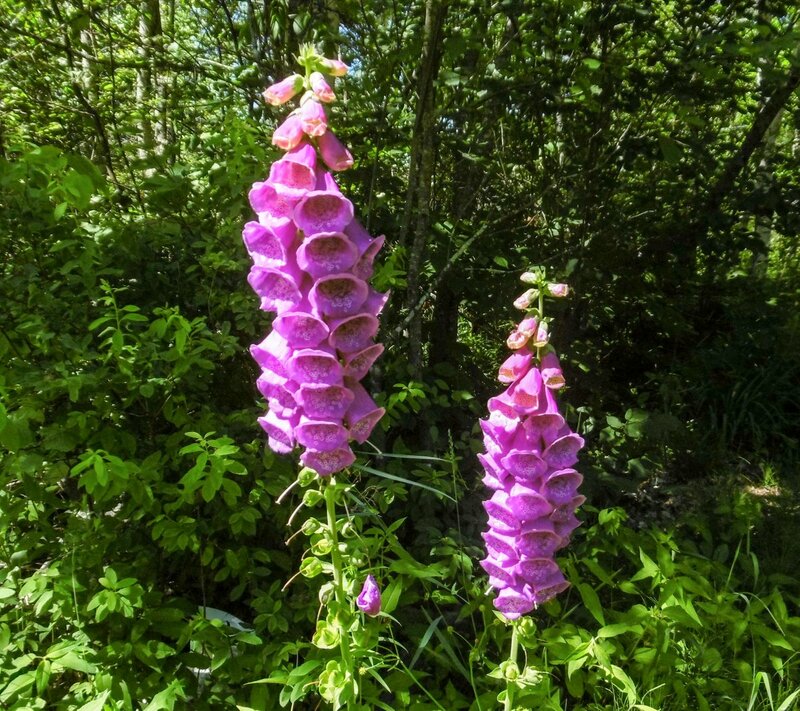 Most of the varieties of Foxglove are biennials. Therefore, their first year is spent mostly on growing foliage. It is on the second year that they produce flower until they die. This might sound troublesome, but the foxgloves are definitely one of the best plants for shade planting. They are definitely among the easiest and the most reliable of all shade plants. Arguably, there is no other perennial to grow in shade than the Hosta. These are clump forming ornamental plant that are grown mostly due to its attractive foliage. The plant originates in Asia and is available in more than 40 different varieties. 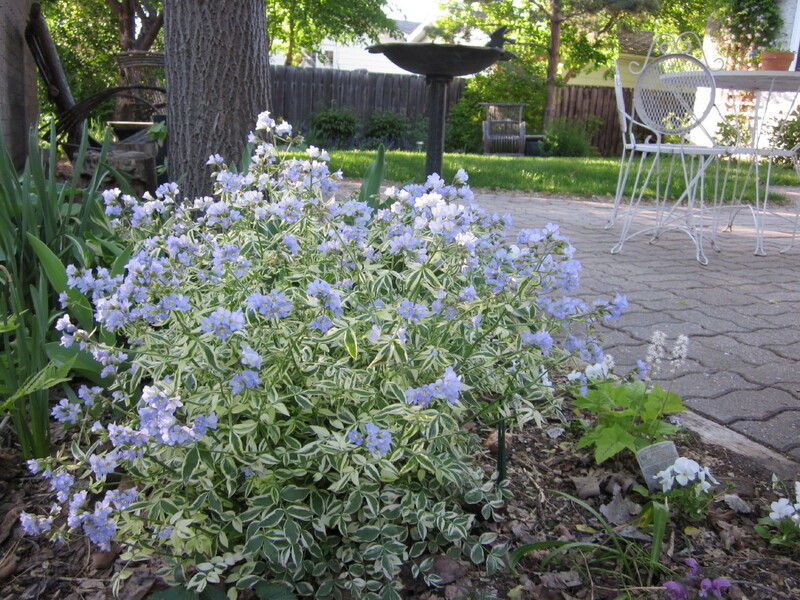 One of the most prominent features of the Jacob’s ladder is its foliage. This shade tolerant plant produces a clump of densely packed leaf stems. Furthermore, each stem bears tiny leaflets, with a fern like appearance, which rises along a stem like the ladder. Thus, the name, “Jacob’s ladder”. 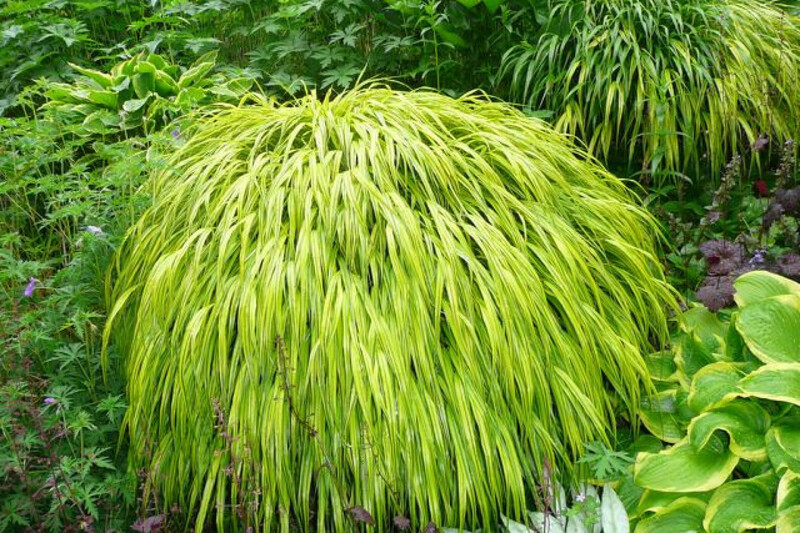 Unlike most grasses, the Japanese Forest Grass grows best in partial shaded areas. The plant features narrow leaves that tend to cascade when grown. Therefore, once the plant is fully grown, it is best to divide and propagate a new plant. Depending on the variety you choose, its foliage can turn golden green or lime green. Unfazed by heat, the Jerusalem Sage is a Mediterranean native plant that adds texture to your landscape. 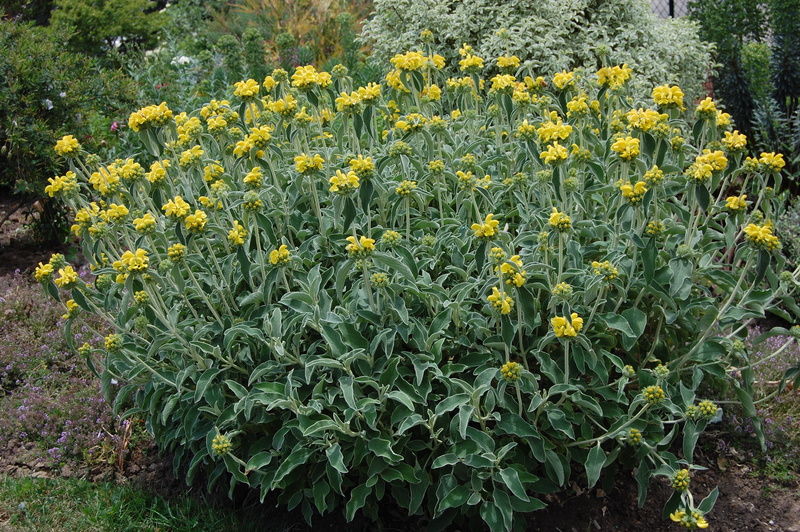 With minimal care, the plant produces unique butter yellow flowers with woolly silver grey leaves in a dense shrub form. You can plant this shade loving perennial as a border accent. In addition, the plant can also work well when planted in a mass at a shady slope in your lawn. 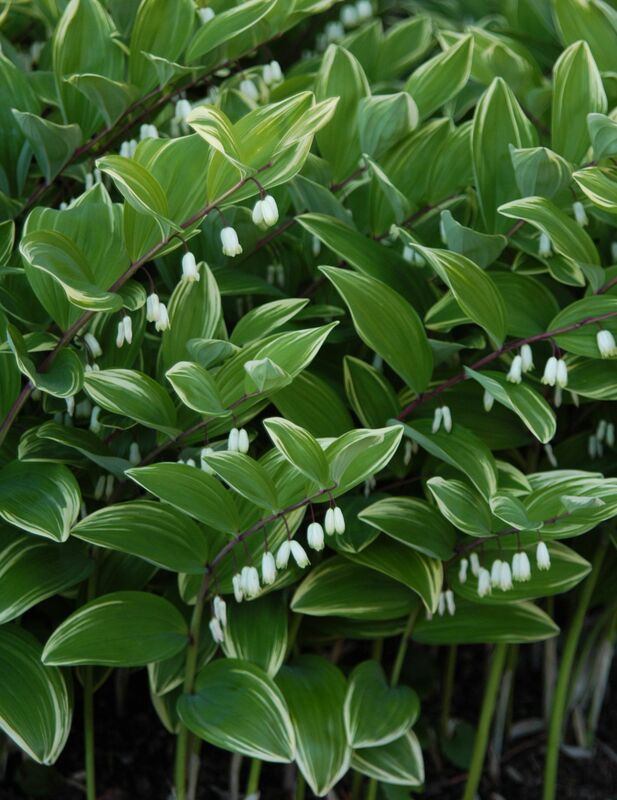 The Lily of the Valley produces little white flowers that can thrive well in deep shade. What’s more, the flowers emit enchanting fragrance during early summer and late spring. So if you’re looking for shade garden ideas to brighten up the dark corners of your garden, then this flowering plant would be perfect. 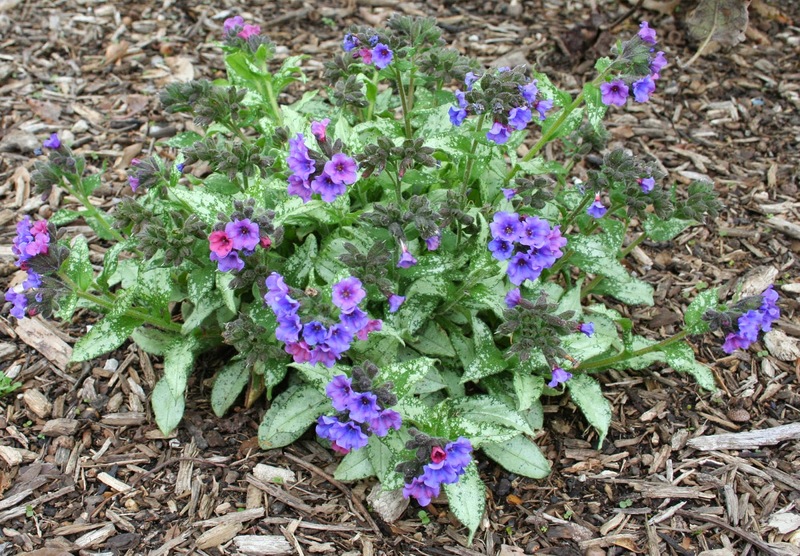 The Lungwort plants are usually preferred due to their interesting leaves. The lush green leaves feature random white spots, which looks like someone has thrown bleach on them. On the other hand, its flowers come in the shade of pink, white and blue and appears during early spring. 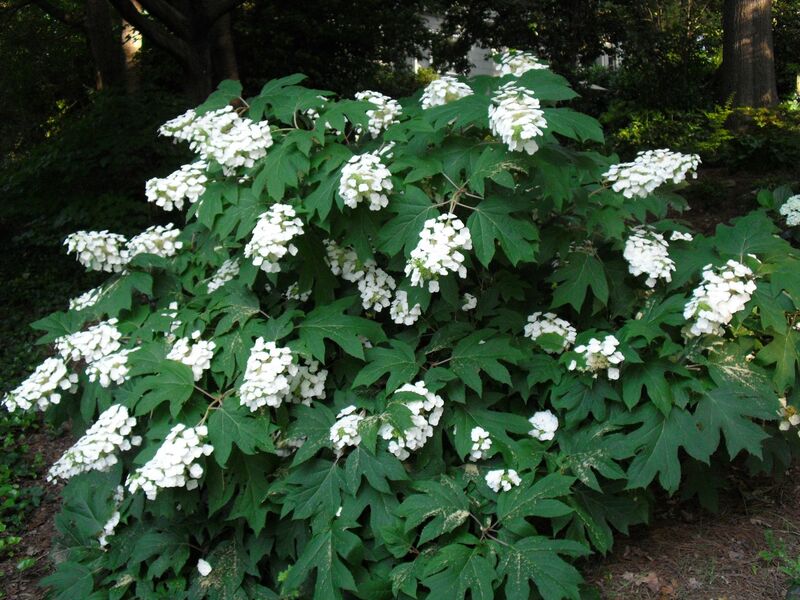 You will easily recognize the Oakleaf hydrangea through its foliage. The leaves resemble that of an Oak tree. As a result, it is given the name “Oakleaf”. These shade loving plants are native to the US and the leaves can grow very large, up to 12 inches long. If you are looking for colorful flowering plants for your shade garden ideas, the Primrose flowers would be a perfect choice. The plant blooms in early spring and is available in a wide variety of color and size. Furthermore, they are perfect for use in garden borders and beds and can be planted in containers as well. 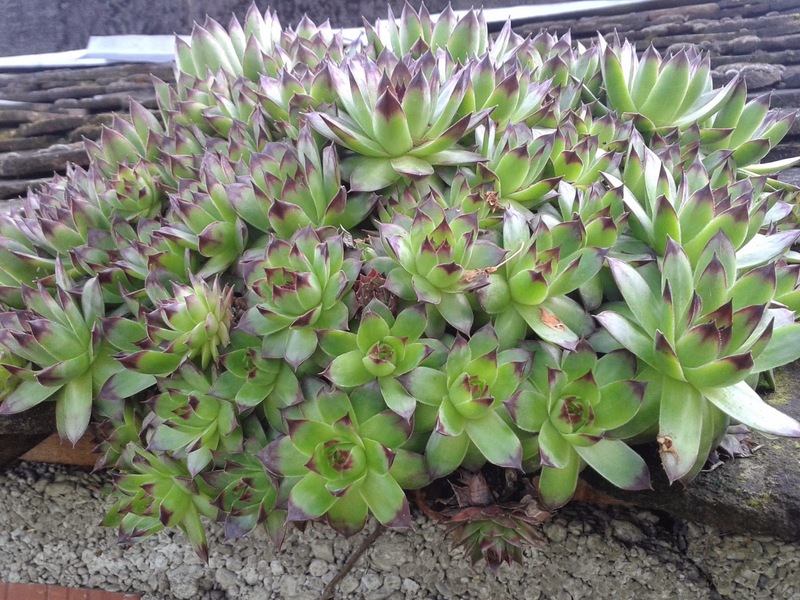 Houseleek is a medicinal plant that originates in Europe. It is a hardy plant that can thrive full well under extreme conditions and in unlikely areas. Therefore, if you are in need of a shade tolerant flowers to grow, this should be on top of your list. During summer, the plant produces reddish purple blooms in clusters. If you are looking for shade garden ideas, the Solomon’s seal is definitely a must-have. The plant can reach up to 12 inches and usually blooms in mid April until June. The beautiful white blossoms are bell shaped and comes with arching stems. During autumn, the attractive ribbed foliage of the plant turns into a shade of golden yellow. On the other hand, the flowers turn to bluish black during late summer. Bridal wreaths are medium sized deciduous shrub that produces beautiful sprays of small white flowers, that resembles that of a beautiful bridal wreath. Moreover, the average size of this plant is four to eight inches tall and features an upright shape. Eventually, the branches will curve over directly into the ground. Wishbone flowers are a long lasting flowering plant that are truly attention-grabbing. However, although the flowers look delicate, they are tough and hard wearing and could withstand the hottest of summer heat. The wishbone flower is also easy enough to grow and care for. As a matter of fact, this is one of the most preferred flowers for beginners to grow. Violas are among the most preferred flowering plants in the garden because they don’t require so much maintenance to grow. 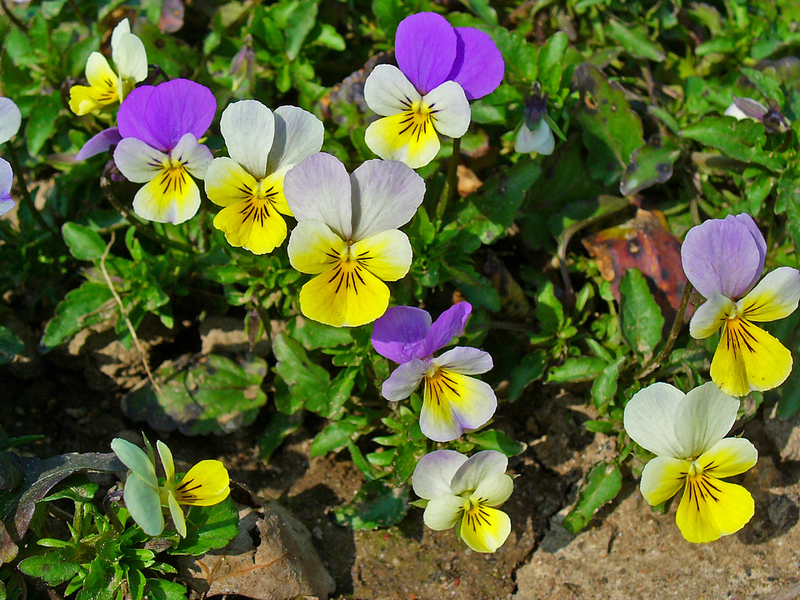 Indeed, the violas are among the plants that are easiest to grow. Even better, these shade loving plants are heat and cold tolerant and are remarkably hardy. 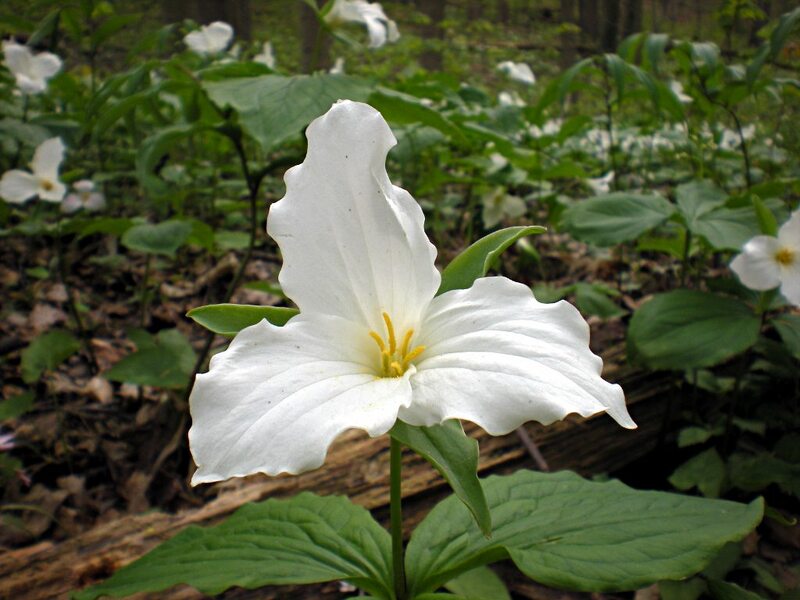 Trilliums are considered endangered. Therefore, you may not be able to see a lot of white trillium species in this day and age. However, these wildflowers are truly a sight to behold so a lot of gardeners would still choose this plant when it comes to shade tolerant flowers. Another interesting name of this plant is wake robin, as it is said to appear along with the spring robins’ arrival. For some, a shade in their yard is considered a luxury. However, for others, having a shade is truly a challenge especially if you are trying to come up with a garden. But as you can see above, there is a long list of plants that grow in shade. Therefore, deciding on which plant to grow in your shade gardens is not really that difficult.